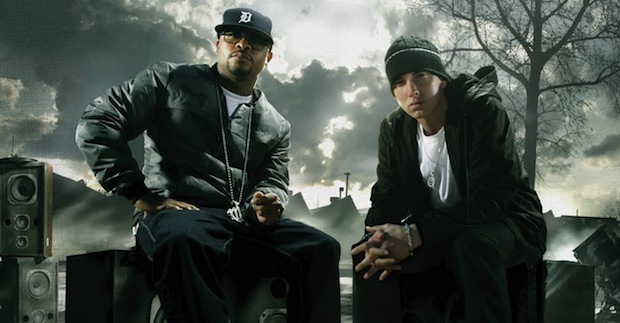 It is true that we are beyond excited for the upcoming Bad Meets Evil album, but let us not forget that half of the duo, Royce Da 5’9″, also has a solo album dropping soon. Click below to stream the insanely good “Second Place” and, as always, feel free to grab a copy for yourself. 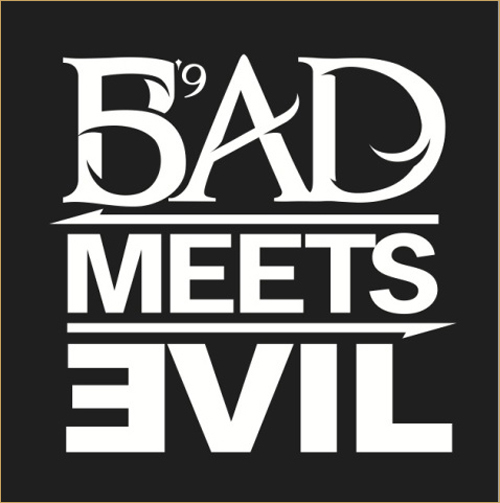 Just days after we brought you the premiere of “Lighters,” Bad Meets Evil have let another track loose of the upcoming Hell: The Sequel. Click below to stream the Slaughterhouse assisted “Loud Noises” and feel free to grab yourself a copy as well. Hell: The Sequel hits shelves June 14.